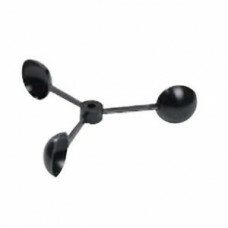 Broadband 3G Radar bundle for B&G Zeus series Includes B&G Broadband 3G™Radar Scanner, scan..
B&G 213 / 496 Wind transducerMHU CupsPart Number: 213-30-027 Spare anemometer cup assembly for..
B&G 213 / 496 wind vane 213-10-056..
B&G HALO 24" Pulse compression dome radar, with industry-first 60 RPM operation. Built in Velo.. 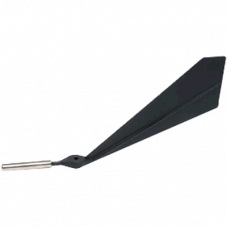 Your complete instrument and autopilot system The Triton² display’s low profile design, efficient L.. 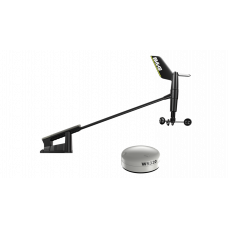 The B&G Vulcan 5 Display is a powerful all-in-one Chart plotter and depth sounder for small-mi.. 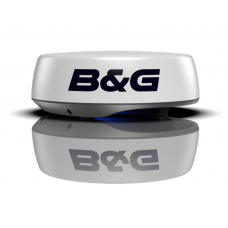 Easy-to-use B&G Vulcan has an easy-to-use, intuitive, multi-touch screen. 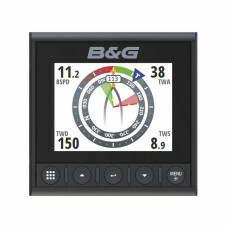 Use the familiar pin..
B&G Vulcan 9 FS: 9' Multifunction display. 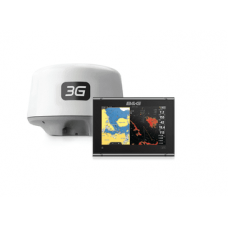 Super high-bright multi touch screen with built i..
B&G Vulcan 9 FS: 9' Multifunction display with 3G Radar bundle.Product DescriptionThe B&G Vu..
Navico B&G WS320 Wireless Wind Pack with Interface 000-14383-001A high precision wireless wind s..
B&G Zeus3 12 with Triton2 and Speed Depth Wind Transducers + Sensor bundle ZG100 GPS CompassOn&n..
Spring offer B&G Zeus3 7" with Triton 2 and Speed Depth Wind transducers and ZG100 GPS compass s..
B&G Zeus3 9 Triton2 + Sensor bundleOn offer until 31st March 2019.. 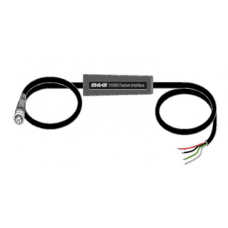 The H5000 Fastnet Interface provides a B&G supported solution for customers wishing to progres..